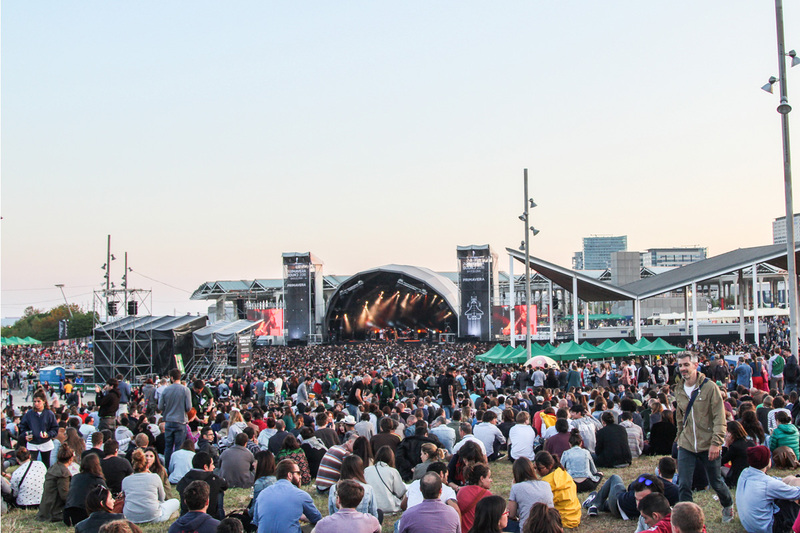 First held in 2001 with around 8000 visitors in attendance, Primavera Sound now draws crowds numbering more than 190,000. 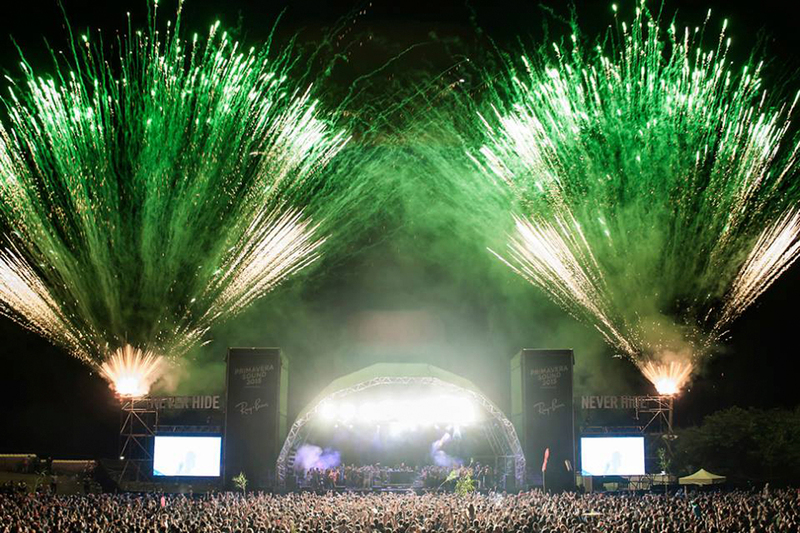 Featuring artists and spectators of all ages and backgrounds, the festival is committed to providing an eclectic mix of quality pop, rock, underground, electronic and dance music. 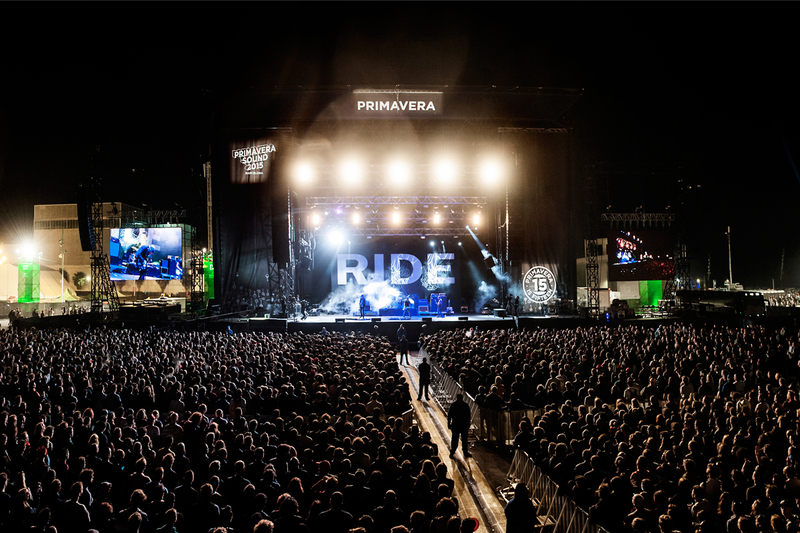 Held in Parc del Forum, the architectural waterfront park of Barcelona, Primavera Sound is like a large urban dance party, with the added benefit of being in close proximity to the city’s beaches. 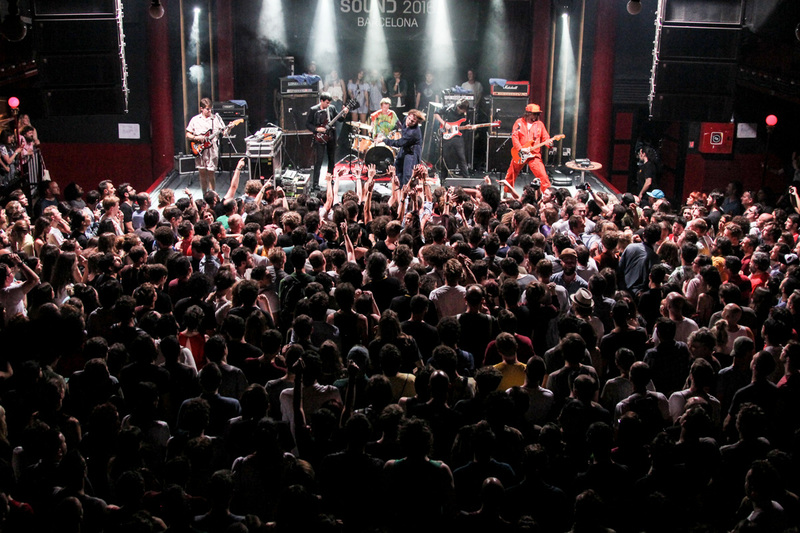 The Spanish indie rock scene is out in full force and the event serves as a showcase for such talent. 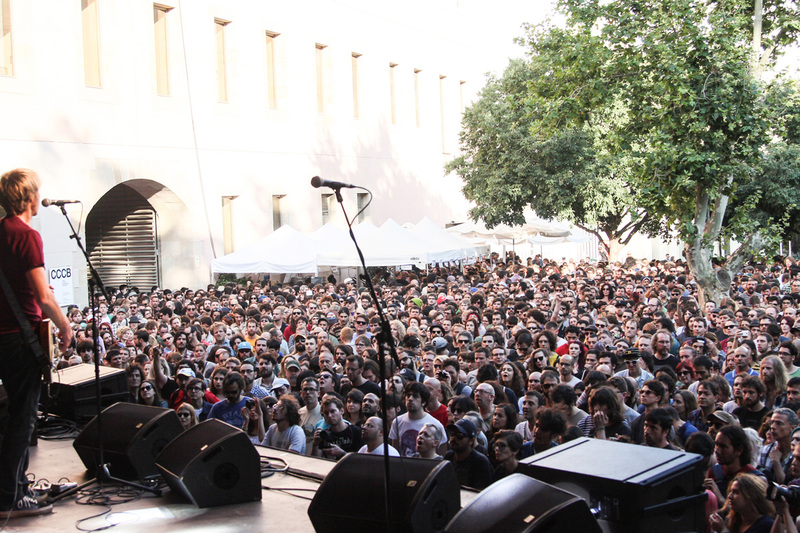 Alternative acts, progressive acts, acts who voice lyrics in Spanish, Catalan, English and Portuguese. 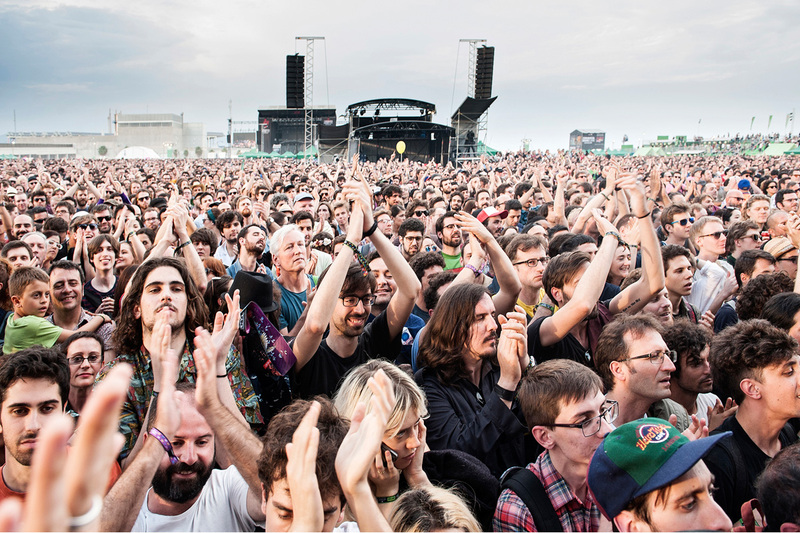 It’s no wonder that Primavera Sound has been compared to Pitchfork Music Festival. 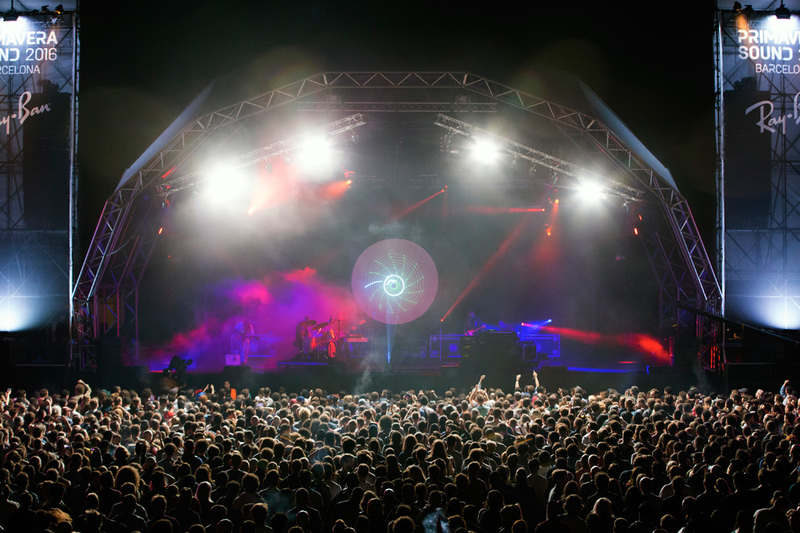 The independent events have been known to join forces and share programming. They also share the same record fair and touring poster art attraction, Flatstock. The full range of programming by no means leaves out the major global touring acts though. Wu-Tang Clan has been a headliner, so has Lou Reed, the Cure, Sonic Youth, Radiohead, Sigur Ros and New Order. Each year comes with such a huge variety of schedule must-sees that it can initially feel impossible to organise your time here. And that’s just the conventional stage options. In-Edit showcases music films, there’s a daytime conference for industry professionals and Minimusica is an interactive area for those travelling with little ones. 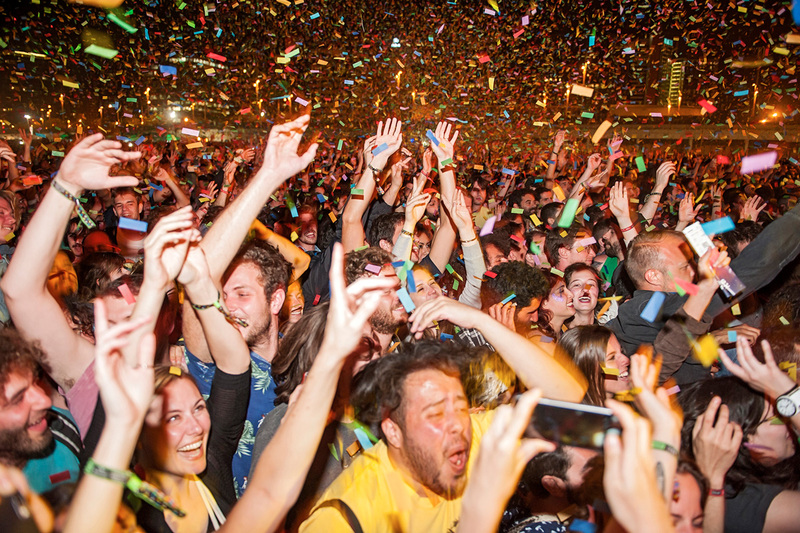 As this is a zero-camping event, visitors are well placed to combine the festival experience with exploring Barcelona in its best weather month. Balmy, blue sky days are almost 100 per cent likely. Take to the streets on a Vespa. Visit attractions that are outside the city centre, spend a few hours on the beach and climb a few of the hilly parts without exertion. Both independent rental and private tours are available. Bed down at Hotel Praktik Garden. The boutique Barcelona-styled hotel is a fine place to rest the legs post-festival each night and is located close to Parc del Forum. The Praktik name is something of an institution in this city. Hotel Praktik Bakery is another place to try if reservations are full for the first option. Wake to the smell of fresh bread wafting up the stairwell. Get transport sorted. Barcelona prides itself on being a walking-friendly city, however it also pays to buy a T10 Multi-Trip ticket for longer distances. The pickpockets here are practically everywhere. Dress like you live here and keep valuables out of sight. 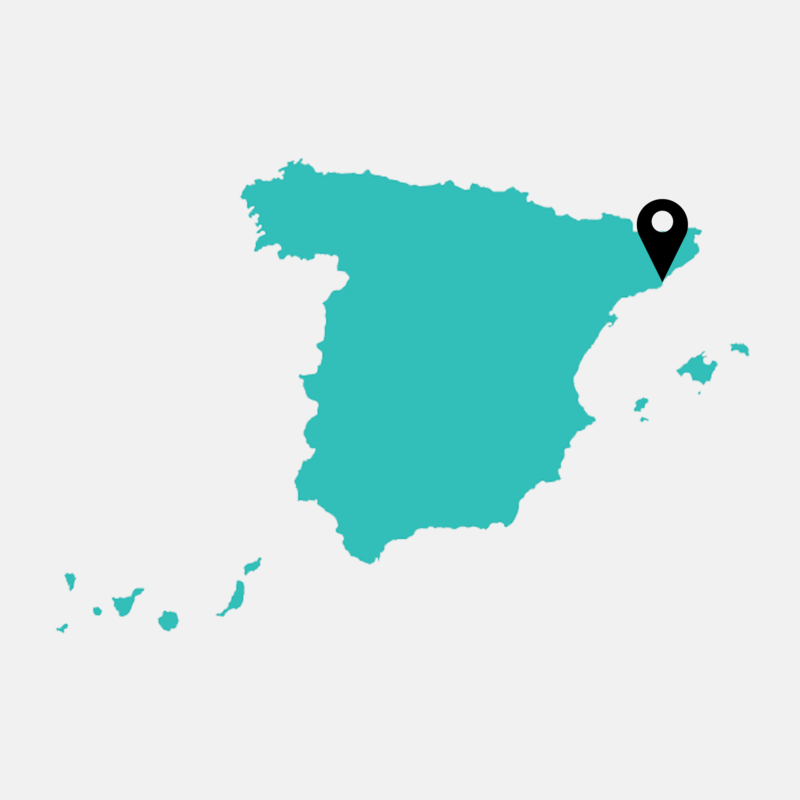 Can’t make it to Barca in early June? 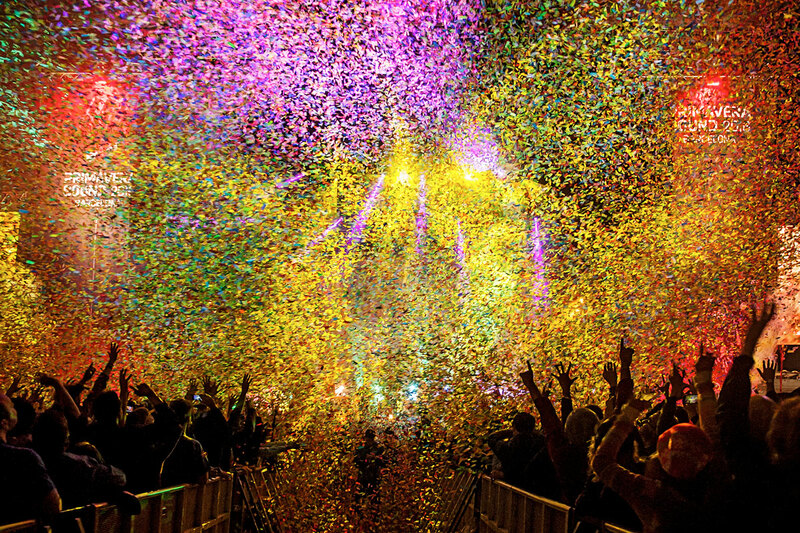 Arrive mid June for Sonar Festival [hyperlink to our event piece on this ] instead. 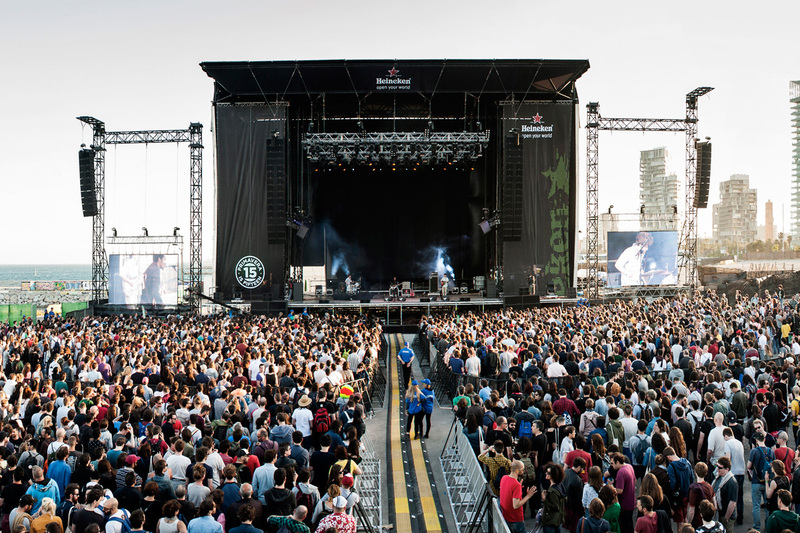 Frequent shuttle buses operate throughout the festival from Parc del Forum to Placa Catalunya.